The Carbon Claw SC TX-7 PT weight lifting gloves offer a firm, confident grip and a comfortable fit and ensure unrestricted hand movement. For a strong hold, there is a leather palm with suede leather covering, while an elasticated stretch fabric on the top surface provides greater flexibility. In addition, there is a hook and loop wrist closure to hold the gloves in place and make them easy to put on and take off. for submitting product information about Carbon Claw SC TX-7 PT Weight Lifting Gloves We aim to answer all questions within 2-3 days. for submitting product information about Carbon Claw SC TX-7 PT Weight Lifting Gloves. We aim to answer all questions within 2-3 days. If you provided your name and email address, we will email you as soon as the answer is published. 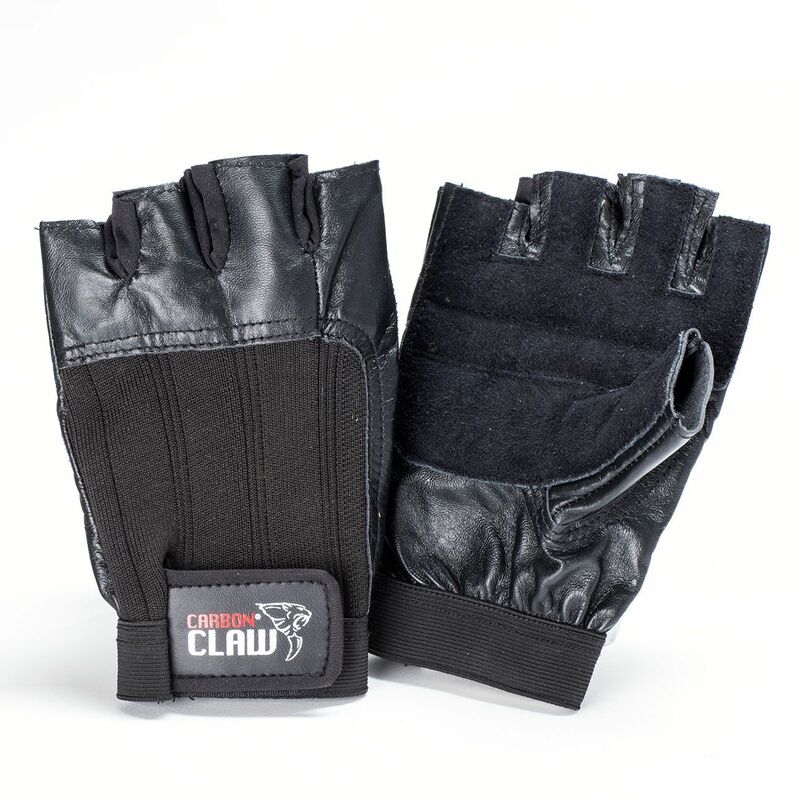 for submitting product review about Carbon Claw SC TX-7 PT Weight Lifting Gloves.